Have you ever wondered how loose change can make change? 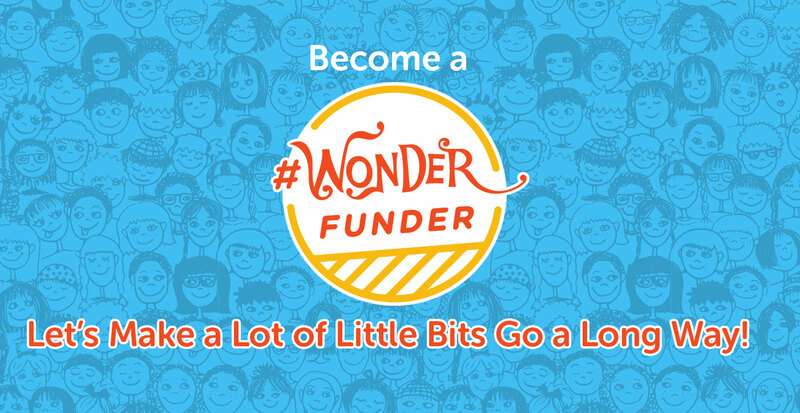 A donation of any size can make a big difference in the lives of the children, families, and teachers that use Wonderopolis® every day. Keep wondering free by donating to Wonderopolis! You will donate a total of . Would you like this to be a recurring monthly donation? Yes, charge me this amount every month. National Center for Families Learning (NCFL), the nonprofit organization behind Wonderopolis®, helps children and families learn through wonder. When you contribute to NCFL, you are helping to spread wonder and curiosity across our nation and world! Donations made through this page will be used to support Wonderopolis.